Oracle has greatly expanded the services available through its on-premises Cloud at Customer offering so that they are essentially at parity with what the company has on its public cloud. The company announced Tuesday that a broad portfolio of SaaS (software as a service) applications as well as PaaS (platform as a service) and Oracle Big Data Machine services are now available via Cloud at Customer. Among the hyperscale providers, Oracle was relatively late to market with a whole-hearted commitment to the public cloud, and as a result lags well behind the market leaders in revenue market share. Amazon captures about a third of all the money users spend on public cloud services, roughly equal to the next three providers: Microsoft, Google and IBM. Ali Baba and Oracle come next. 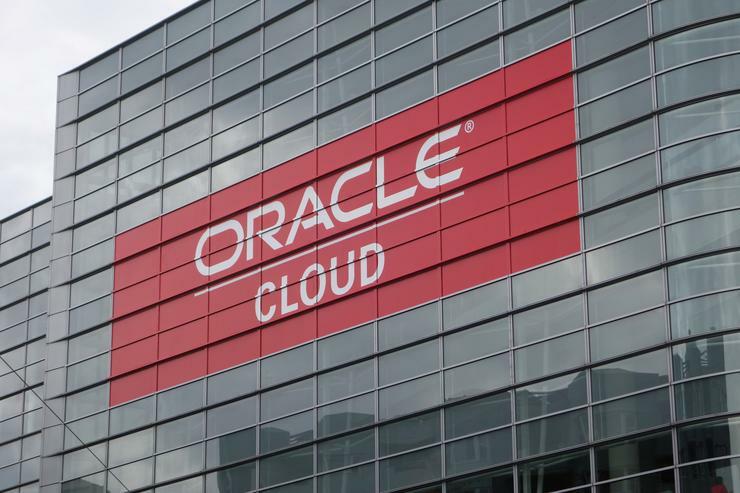 "This is mainly a play for existing Oracle customers who want to transition to the cloud, but need the database to be physically on the premises for now," said Carl Olofson, research vice president of data management software research at IDC. While IBM and Microsoft are making some cloud services available for enterprise data centers, they are taking a different approach. IBM offers Blue Mix local, designed to help companies take a hybrid approach to building and running cloud apps. Meanwhile, Microsoft announced last week that hardware for its on-premises Azure stack would ship in September. "IBM BlueMix has an on-prem option, but this is more for putting part of the BlueMix stack in your data center," said IDC's Olofson. "Microsoft Azure Stack Hardware is really a do-it-yourself approach that involves following a Microsoft-provided spec to set up an on-prem implementation of some portion of the Azure software that, for some reason, you may need to run on-prem." For such customers, Oracle comes in to their facilities and deploys the hardware and software needed to run its Cloud at Customer offering, requiring only an initial usage commitment. Then, customers are charged the same price that they would be paying for public cloud services. Once the system is deployed at a customer's facilities, Oracle manages it remotely.